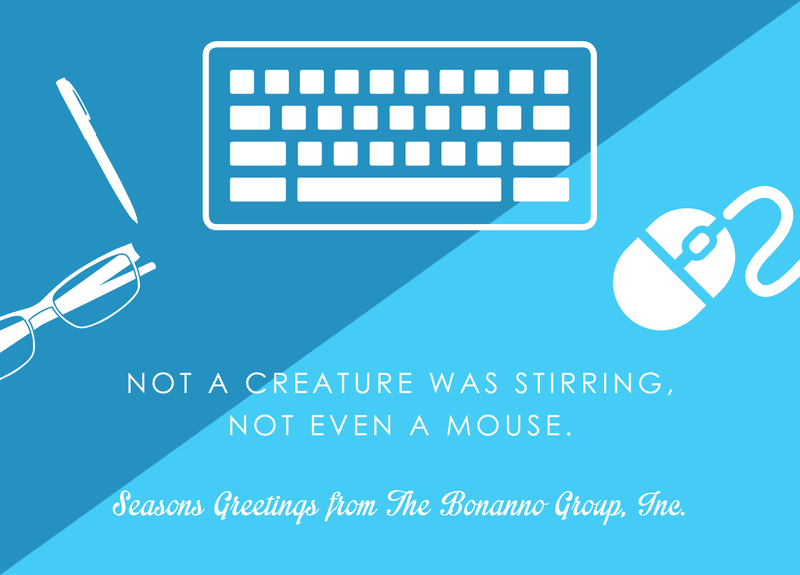 Happy Holidays from The Bonanno Group, Inc. The Bonanno Group, Inc. wishes you and yours a very Merry Christmas and a Happy New Year! 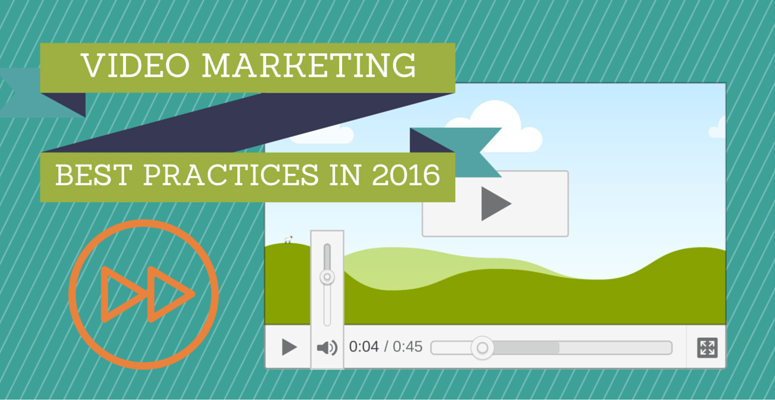 If you want to get the most out of your content in 2016, make sure you're aware of the video marketing best practices to engage and excite your following! 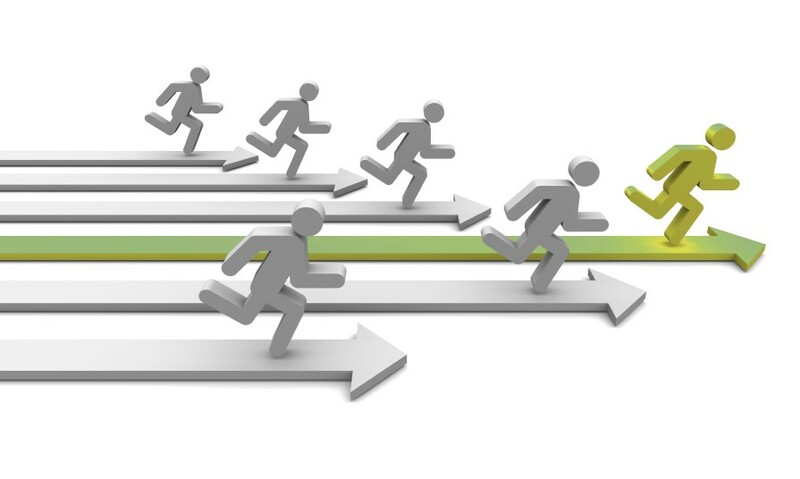 Complete a competitive analysis is a critical part of the assessment and planning phase. 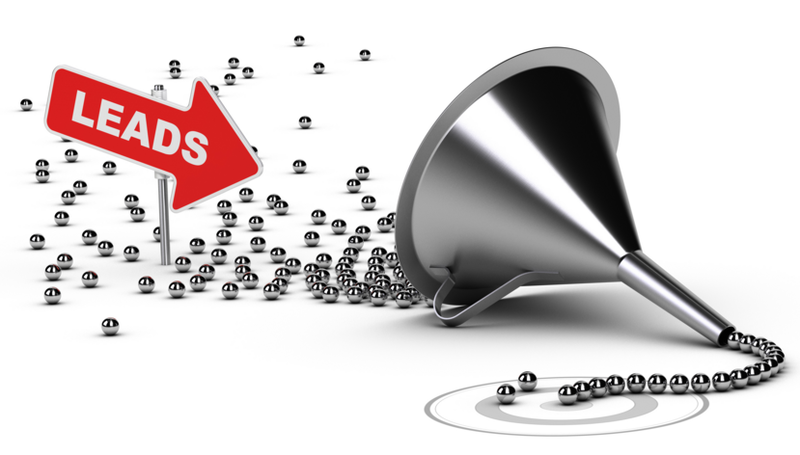 The Bonanno Group covers the Top 3 Things to Review in a Competitive analysis: 1.) Your competition's website, 2.) The amount of traffic they’re getting & where it’s coming from, & 3.) Their social media presence. 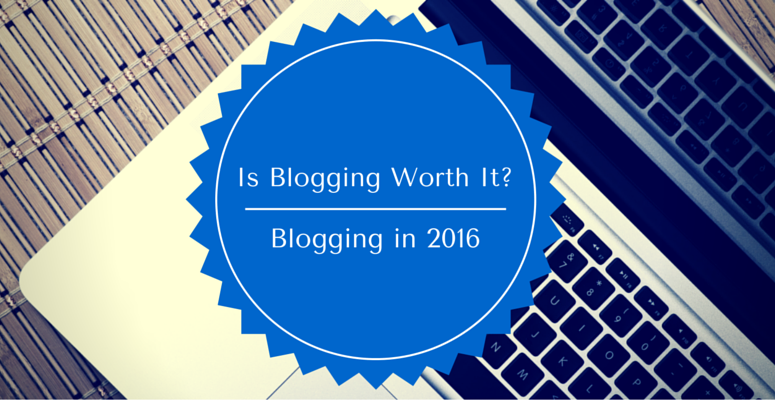 As the new year approaches, we analyze if blogging will still be worth it and how you can improve your current blog to get the more traffic and leads. 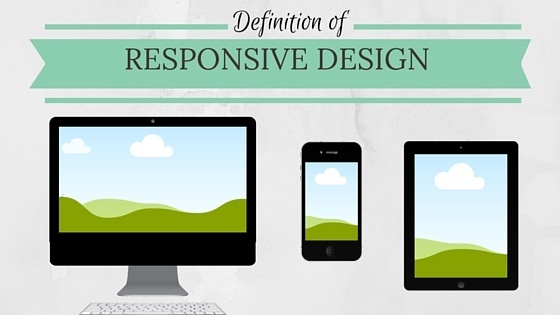 Learn the definition of responsive design, as well as why it's more important than ever that all websites are responsive. 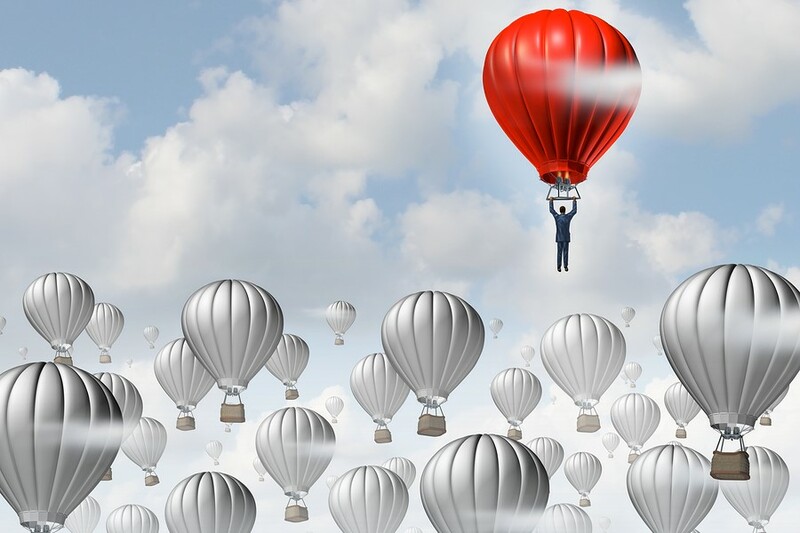 Learn about the importance of a competitive analysis and the key role it plays in laying out a strategic, comprehensive internet marketing plan. Developing a Digital Marketing Strategy that LEADS the Way is The Bonanno Group's slogan for 5 simple steps to digital marketing success.